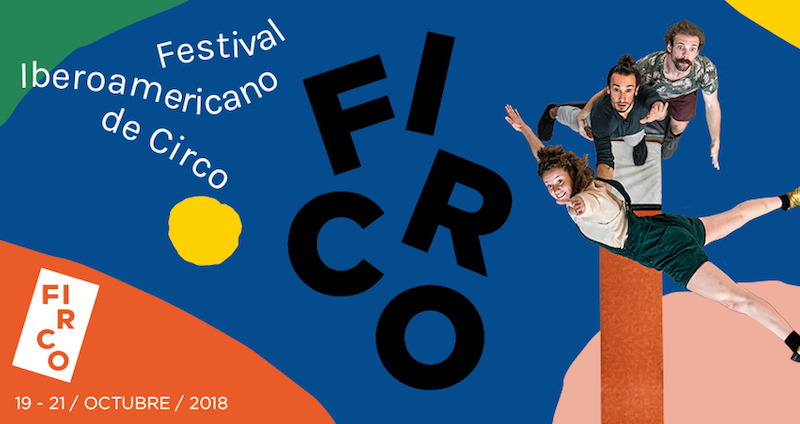 Hello,Olá,Hola and welcome to the first year of the hopefully annual Festival Iberoamericano de Circo (FIRCO), an adjudicated showcase of young, multidisciplinary artists representing 23 Portuguese and Spanish-speaking countries, performed October 19-21 2018 at Madrid’s Teatro Circo Price. Why, Por quê, Por qué these countries? FIRCO’s organizer Miguel Chavez said that currently the percentage of Iberoamerican artists at international festivals is low, so this event was created to increase the access for and visibility of artists from these areas. FIRCO aims to promote circus arts as a vital part of creative cultures in Iberoamerican countries, to recognize and reward innovative artistic projects, and to provide younger talent with the opportunity to develop and mature, as well as to interface with professional directors and producers, while celebrating the heart of the Iberian Peninsula, Madrid and its historic cultural space at the Teatro Circo Price. The 16 performances, hosted by a presenter and accompanied by a band, are divided into two groups of eight: Gala A, which performs on October 19, and Gala B on October 20. From these two nights, the judges and organizing committee will select eight acts to advance to the Grand Gala Final on October 21, which will be followed by a ceremony. Chavez added that the selection committee received more than 200 proposals, and that the quality of submissions exceeded its expectations. Participants were evaluated on their artistic and technical skills, as well as territorial representation, gender and discipline balance, an equitable blend that FIRCO wants to encourage throughout the industry. Vitalys Duo-Peru: Kickboxer Pablo Nonato and gymnast Joel Yaicate met at La Tarumba in 2005 and recognized their complementary skills and matching determination. 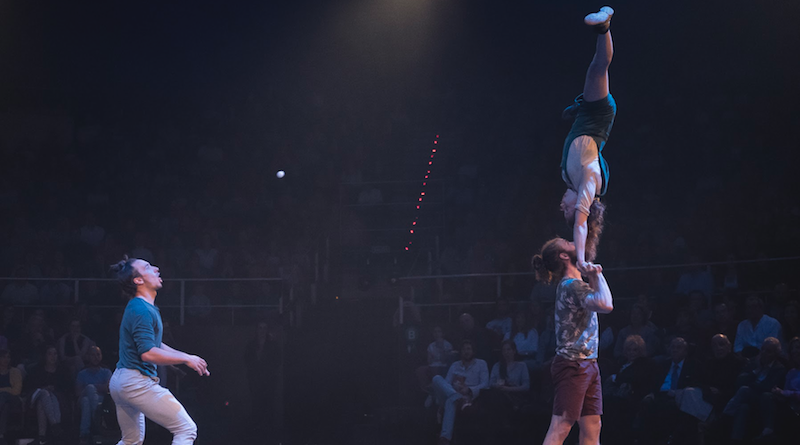 Their acts of hand-to-hand and head-to-head balance and strength showcase visionary tricks alongside physical and mental vigor. Sofía Speratti-Argentina: This contortionist ballerina acrobat works with balances and balls, and was nominated by the Danish cirkuspris as the talent of the year. Duo2Filles-Portugal/Brazil: Twenty-two-year-oldMélissa is from Portugal, 25-year-old Nicole is from Brazil, and these aerialists graduated from Belgium’s Superior School of Circus Arts (ESAC) in June 2018. Javier Varela-Chile: This martial arts specialist started working trapeze in 2009 with Compagnia del Paso, and trained at the FLIC circus school in Turin. Duo Requiem-Colombia: Both Laura and Palomo attended Circo para Todos in Cali, Colombia, graduating in 2002 and 2004, respectively. They toured internationally as solo acts, then started creating aerial inventions together in 2009. They’ve won several awards, including Sochi’s Best Act Circus Master Award in 2016. 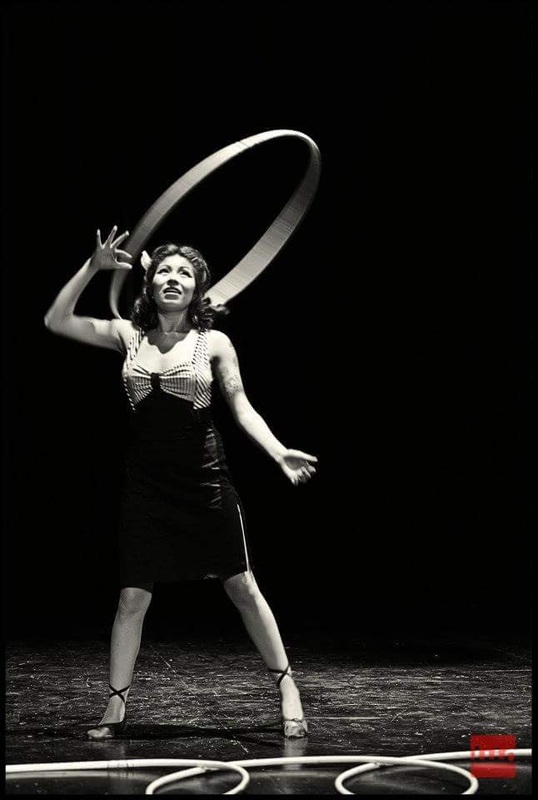 Fernanda Sumano-México: Fernanda discovered the hula hoop in 2008, and taught herself to whirl in the streets, becoming an acclaimed multi-hooper. DanyZoo-Spain: Daniel Gomez Montilla (DanyZoo) combines contemporary dance with vertical moves and b-boying (breakdancing) to create a unique blend of different artistic languages. In addition to representatives from Teatro Circo Price, the jury consists of directors and casting directors, producers, artists and teachers from leading organizations such as Cirque du Soleil (Philippe Agogué), CirCuba Festival (José Manuel Cordero), Madrid’s Carampa Circus School (Vasily Protsenko), Trapezi Festival (Leandro Mendoza), Escola Nacional de Circo do Brazil (Carla Fontes), and circus director (Rosa Díaz). Whatever your circus familiarity or linguistic proclivities,Go See, Vá ver, Ve a ver FIRCO! Karin McKie is a writer, SAG-AFTRA actor, educator, publicist and activist. She teaches students and professionals about storytelling, public relations, theater and stage combat, critical reading and comparative literature. 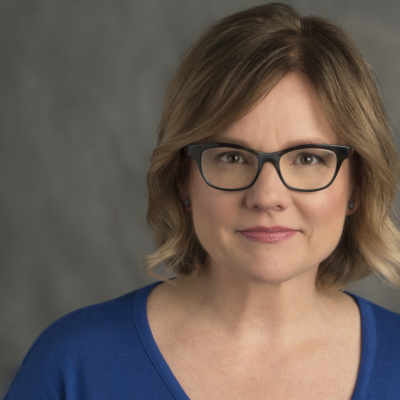 Raised in the DC area and currently in Chicago, Karin has studied in London and the Bay Area, spent the millennium in Buenos Aires, performed in Amsterdam, Scotland, and around the Americas, and was a China/Taiwan scholar. She has a BS in Theater and Communications, an MFA in Creative Writing, and is a yogini, cyclist, weight lifter, and sometimes barefoot tennis player.